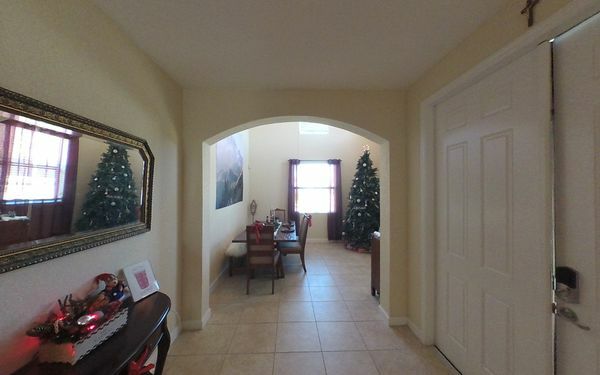 Welcome to the Berkshire Hathaway HomeServices Florida Realty. Our future has never been brighter. 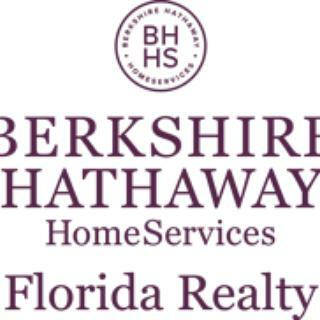 As a member of Berkshire Hathaway HomeServices real estate brokerage network, we are proud to be among the the industry’s finest Sales Professionals and associates.The brand is inspired by world-renowned Berkshire Hathaway Inc. – Warren Buffett’s worldwide holding company – and our vision is crystal clear: to be the best-recognized and most highly respected homeownership services brand in the U.S. and across the world.